For over three decades, Brian’s Refrigeration has been the leading air conditioning contractor in Sistersville, Ohio. We attribute our fantastic reputation to our ability to provide the best AC products and professional HVAC services at an affordable price. 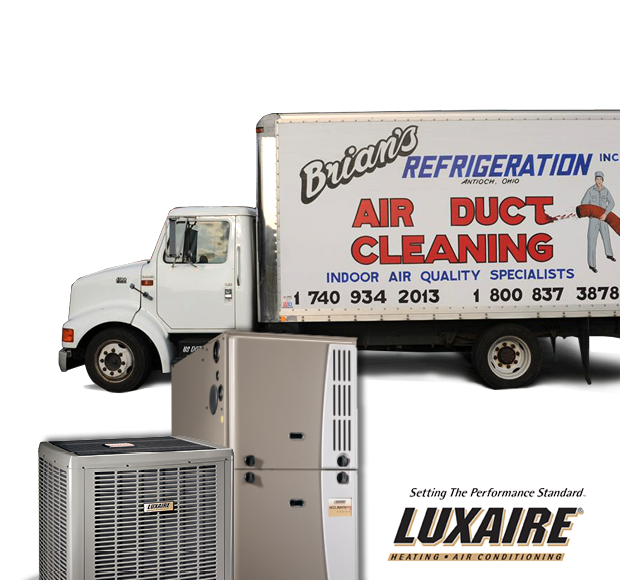 At Brian’s Refrigeration, we understand the frustration that can come when your air conditioner needs to be replaced or repaired. That’s why we hire the best technicians in the industry who are here to listen and provide exceptional customer service. Give us a call today! At Brian’s Refrigeration, we have been providing Sistersville, OH with the best AC services for over 30 years. Our technicians are experienced working with homeowners and providing expert customer service. Each service call we attend involves a complete assessment of your AC unit. If issues are found, our technicians will advise you on how to proceed, while keeping in mind your budget. At Brian’s Refrigeration, we take the frustration, confusion, and uncertainty out of having your cooling system repaired. Give us a call today! When you work with Brian’s Refrigeration, you can feel confident when having a new air conditioner installed in Sistersville. 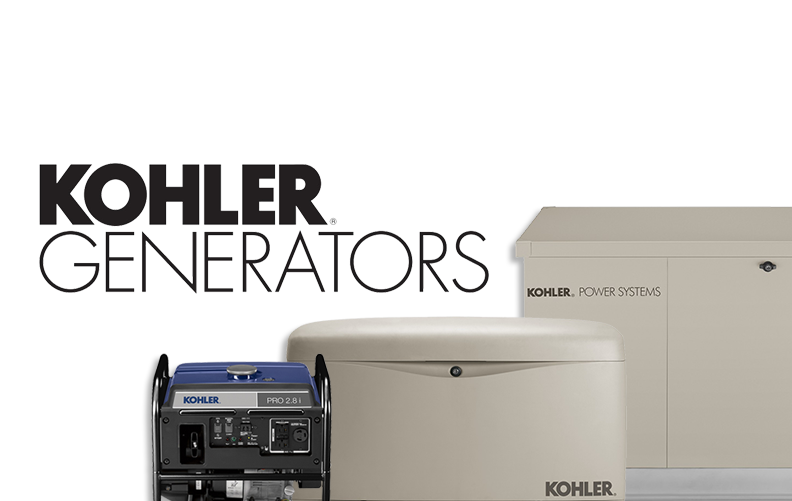 We are committed to providing the most affordable cooling solutions for your home. 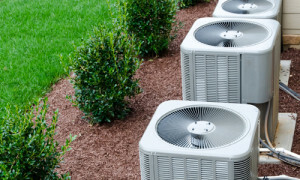 During your estimate, our technicians will assess your home and inquire about your cooling needs, before providing suggestions for which air conditioners will best fit your home. It is our goal for you to feel confident in your decision and to provide the best customer service. Click below to schedule your free estimate today!